She sees her sexuality as something to resist, and her inability to resist it a sign of her own inadequacy, her true, inherited nature which she cannot escape through learning. 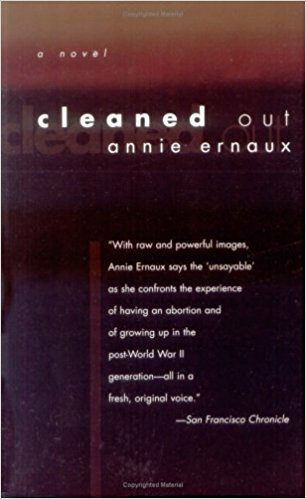 Cleaned Out is a fierce, physical book. 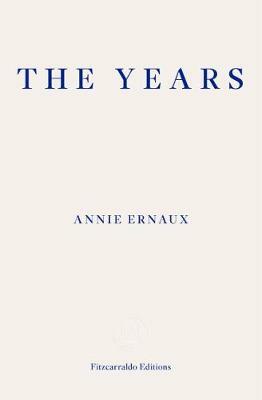 In Ernaux’s hands, Denise’s emotions are often tangible, spreading through her senses. 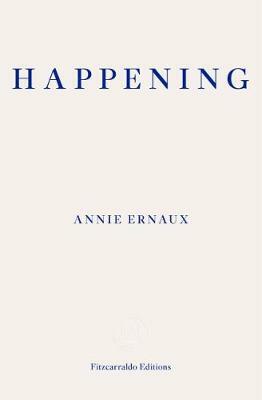 In an afterword, she talks of, “describing a life in all its aspects, including the affective and sensual, the taste of food, the smell of summer Sundays…” It’s a coming of age story, but also a coming to terms, in which Denise must wrestle with who she is before she can decide who she wants to be. 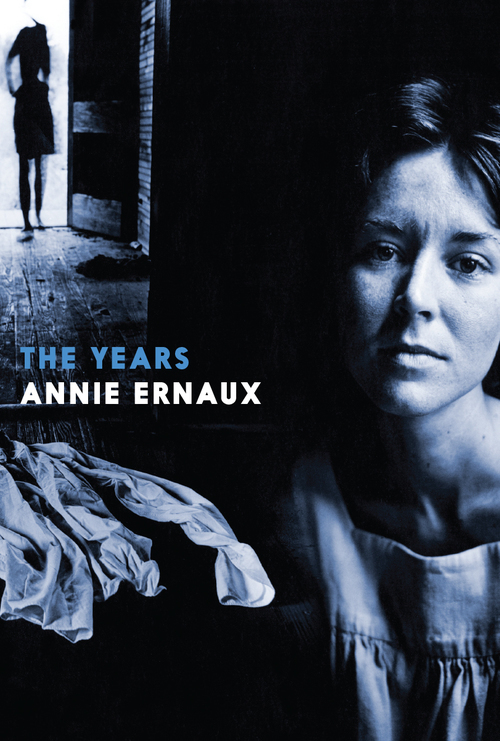 You are currently browsing the archives for the Annie Ernaux category.